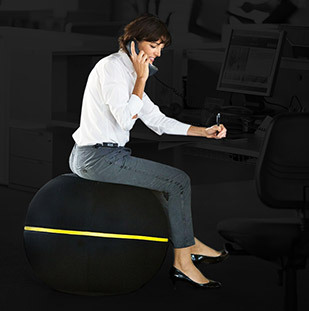 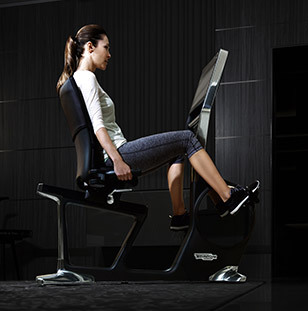 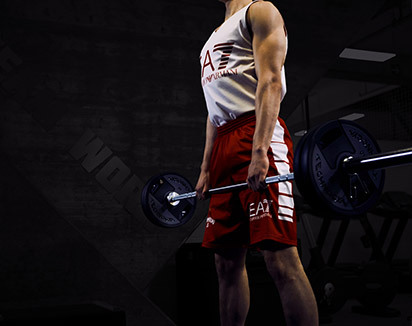 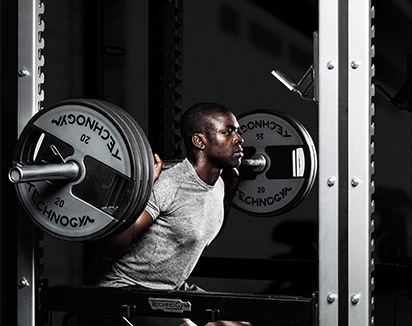 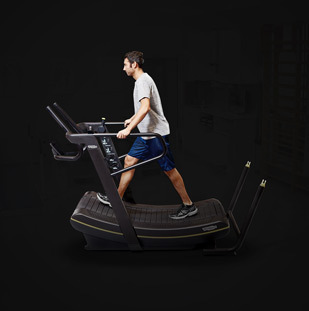 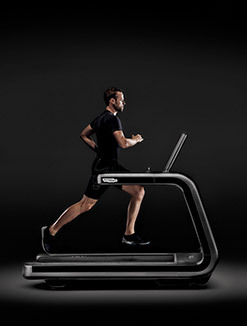 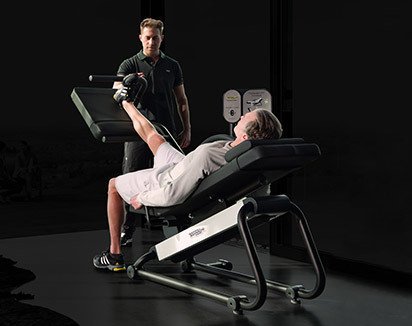 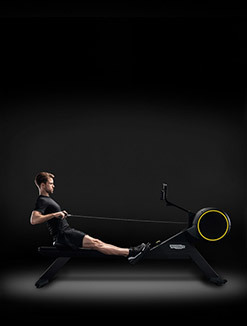 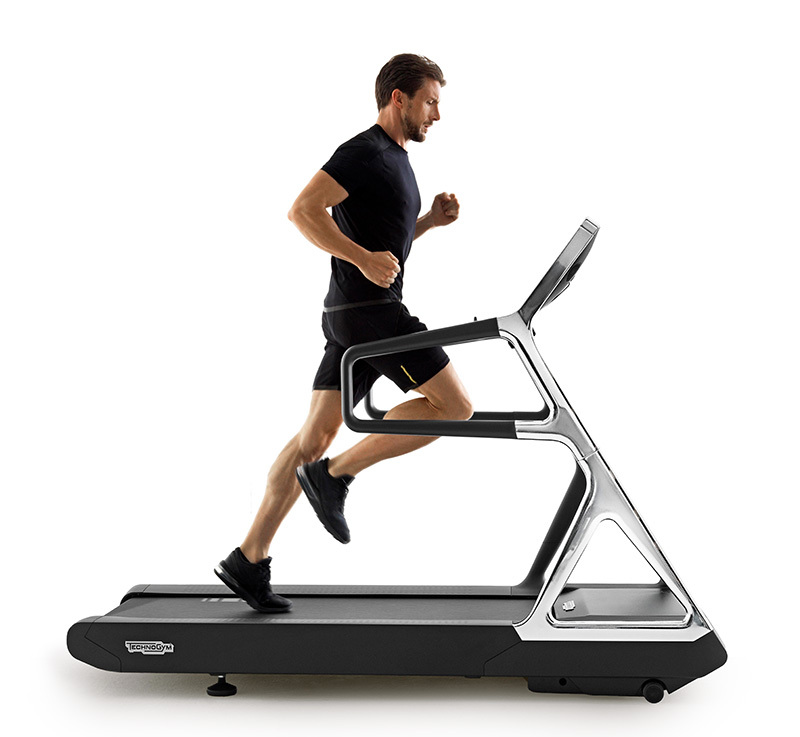 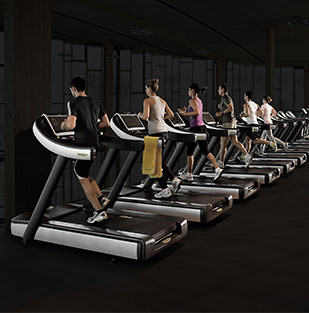 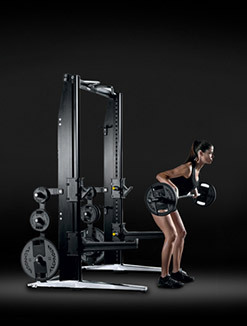 "I take care of my business, Technogym takes care of my equipment." 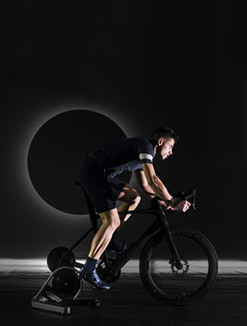 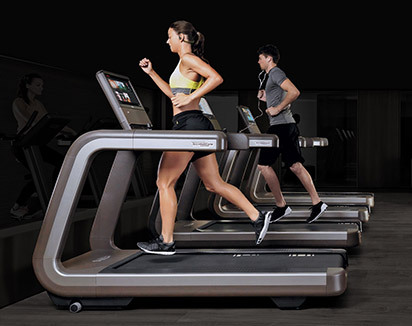 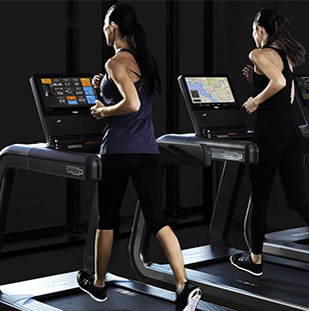 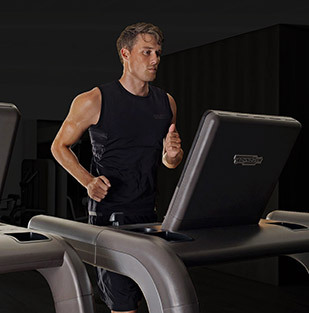 Just as the best products work to attract new members, Technogym After Sales Service works to keep the best products up and running to preserve its value over time. 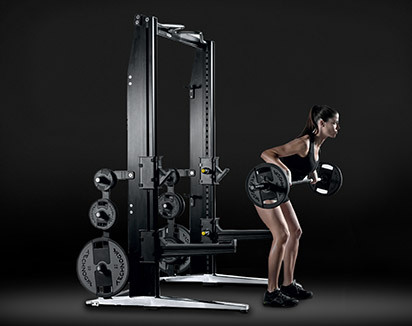 "The best products supported by the best service." 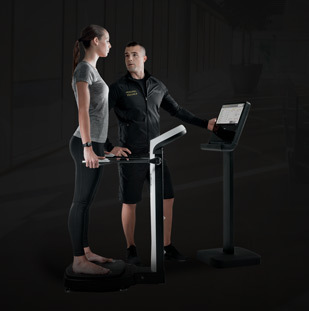 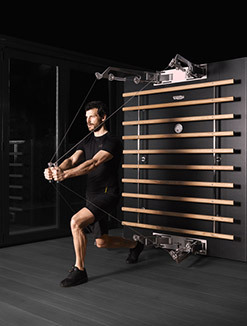 You can count on a worldwide infrastructure of 1000 Technogym After Sales professionals dedicated to delivering prompt efficient service and minimizing equipment downtime.